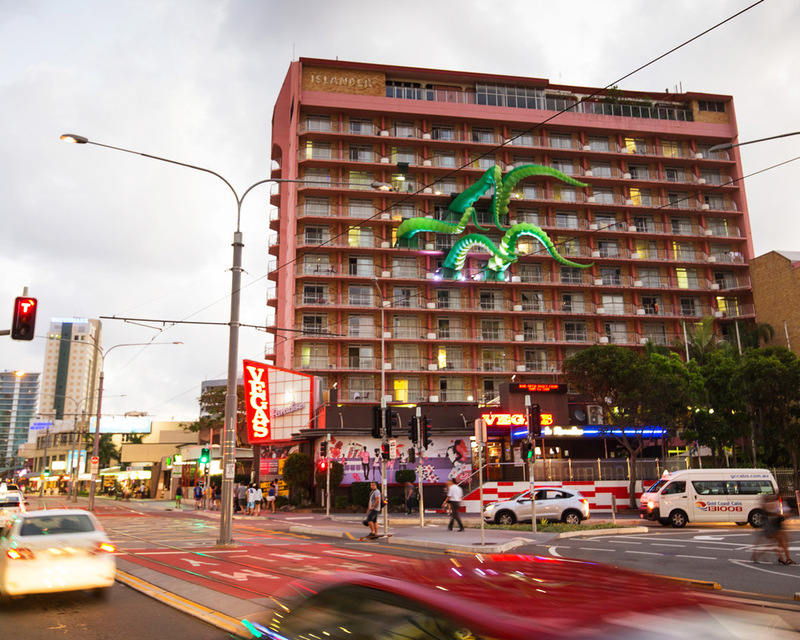 Embodying the spiny sea creatures of the deep, the giant artwork commission by City of Gold Coast is designed by internationally acclaimed artists Choi+Shine Architects and curated by Gold Coast arts organisation SWELL. 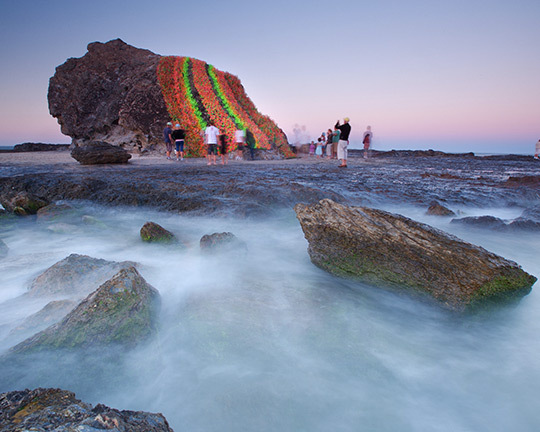 To commemorate the 100th anniversary of the Gallipoli landings, SWELL produced a sculptural installation on Elephant Rock, the home of a large annual dawn ANZAC ceremony. Rock of Remembrance is the work of artists Lynne Adams and Tony Butler who have been creating vivid floral sculptures from recycled materials for over a decade. 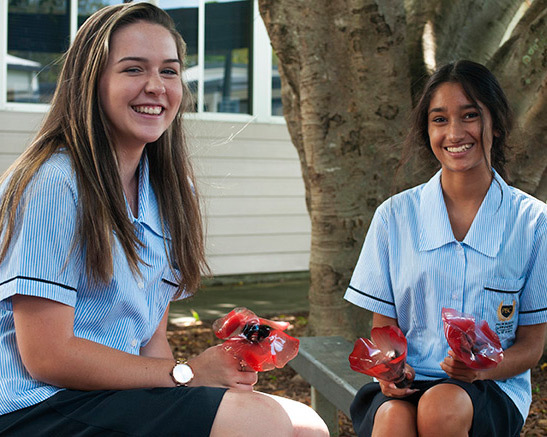 Engaging a wide cross-section of the community, the project blossomed with schools and groups getting involved to help craft the momentous work using 10,000 recycled PET bottles to craft the 5000 crimson poppies. 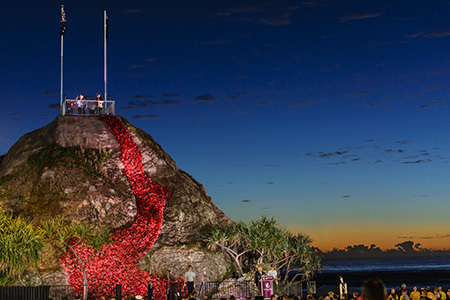 The final piece saw thousands of poppies spilling down Elephant Rock, imparting an emotional and powerful visual metaphor of blood, sweat and tears of Gallipoli landings to over 50,000 attendees at ANZAC Day ceremonies and tens of thousands of people all over Australia through a national TV broadcast. 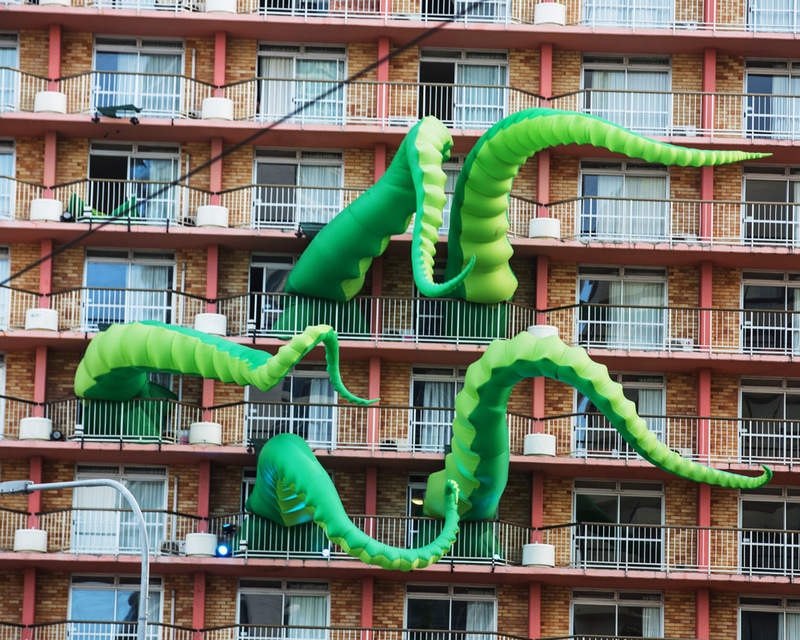 SWELL was commissioned to facilitate large scale public artworks for the three-week festival, with the resulting work consisting of Octopied. 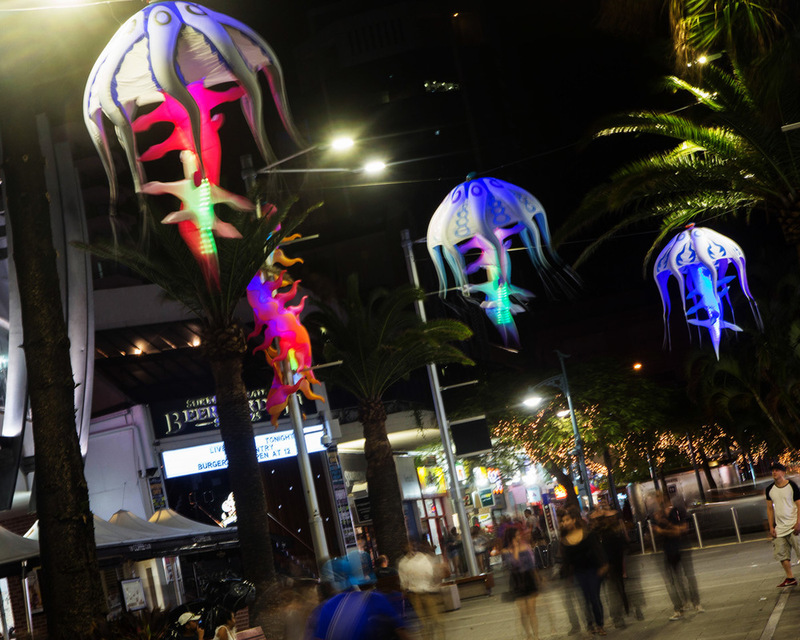 A giant inflatable octopus, consuming the Islander Hotel and Jelly Street, suspending a trail of glowing jellyfish over Cavill Mall in the heart of Surfers Paradise. The brainchild of international artist duo Filthy Luker (Luke Egan) and Pedro Estrellas (Pete Hamilton), their inflatable sculptures are objects of abstract beauty and now infiltrate major festivals and outdoor installations across the world. The result was whimsical, impressively large-scale urban art displays that delighted and captured imaginations throughout the festival. 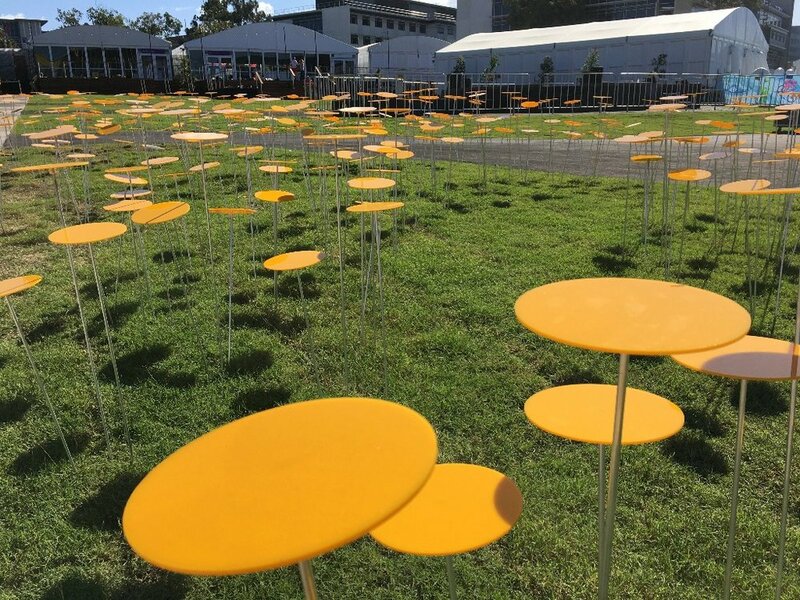 In 2014, internationally acclaimed Belgian artist Georges Cuvillier interweaved a bamboo sculpture to symbolically connect the Gold Coast’s north and south. The Tunnel van de Liefde translated as Tunnel of Love, echoes the coming together of people, places and spaces. The temporary bamboo sculpture highlighted the unique interaction of culture, art and community. 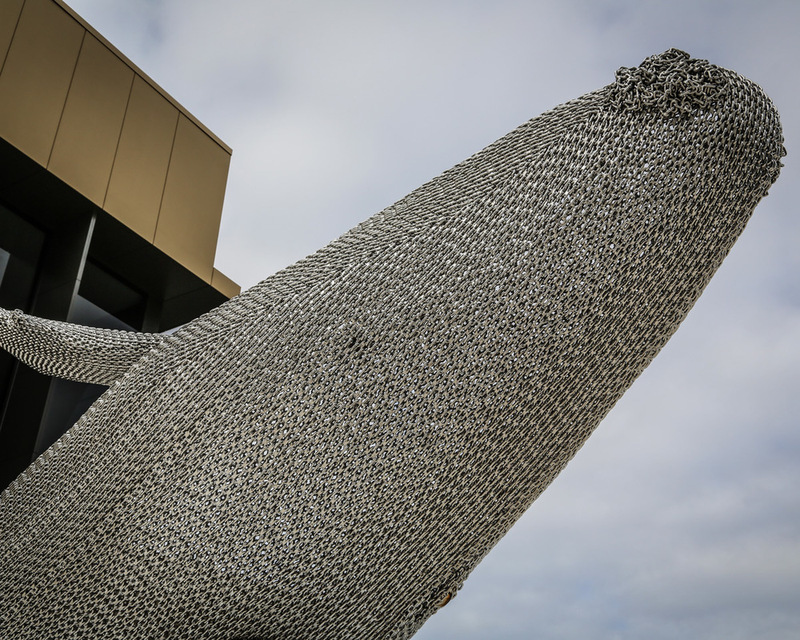 NortherlySWELL in 2015 presented I Can Fly, the work of artist Mike Van Dam, an epic monument to the one of the giants of the sea – the whale. 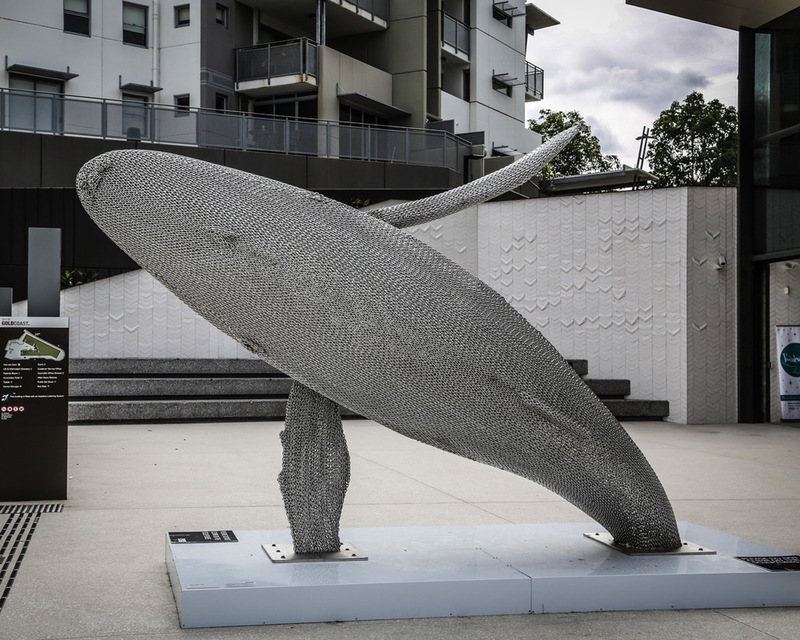 The sculpture breaches through the concrete urban landscape using 800 metres and 900 kilograms of stainless steel chain, providing an intimate experience with this giant of the ocean through public sculpture. In 2016, SWELL is excited to work with Vanessa Stanley to where art meets science, and in particular the astronomical phenomena of light, space and time. Woodford Folk Festival is an event of international standing and is held annually over six days and six nights from Dec 27th through to January 1st. More than 2000 performers and 438 events are programmed featuring local, national and international guests. The festival programme features concerts, dances, street theatre, writers’ panels, film festival, comedy sessions, acoustic jams, social dialogue and debate, folk medicine, an entire children’s festival, an environmental programme featuring talks, debates and films, art and craft workshops, circus performances and workshops, late night cabarets, parades and special events including a spectacular fire event. 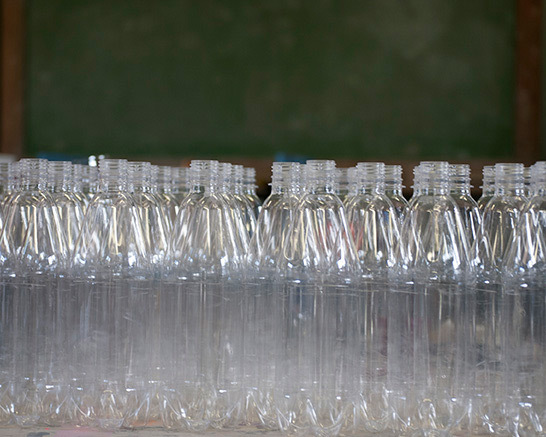 Woodford Festival is a place where you can escape from ‘reality’ and immerse yourself in cultures from near and far. It is a place where artists inspire, community spirit engulfs and life memories are made. SWELL looks forward to collaborating with the people at Woodford each year to bring you on a sculptural journey as you enjoy the whimsy and magic unique to Woodford.